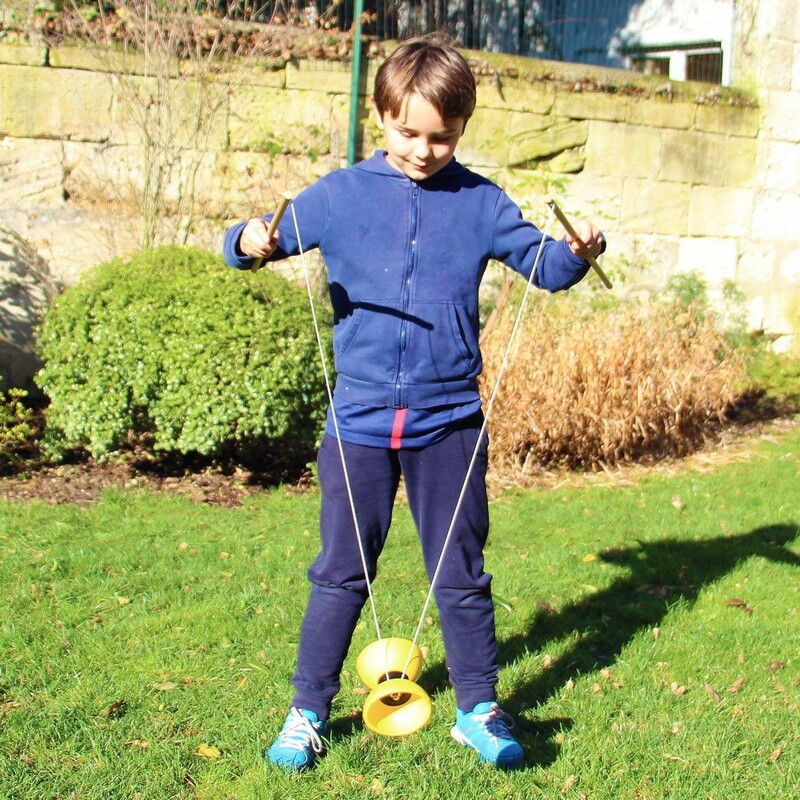 Offer a diabolo, a fun and original gift that will suit both children and adults. 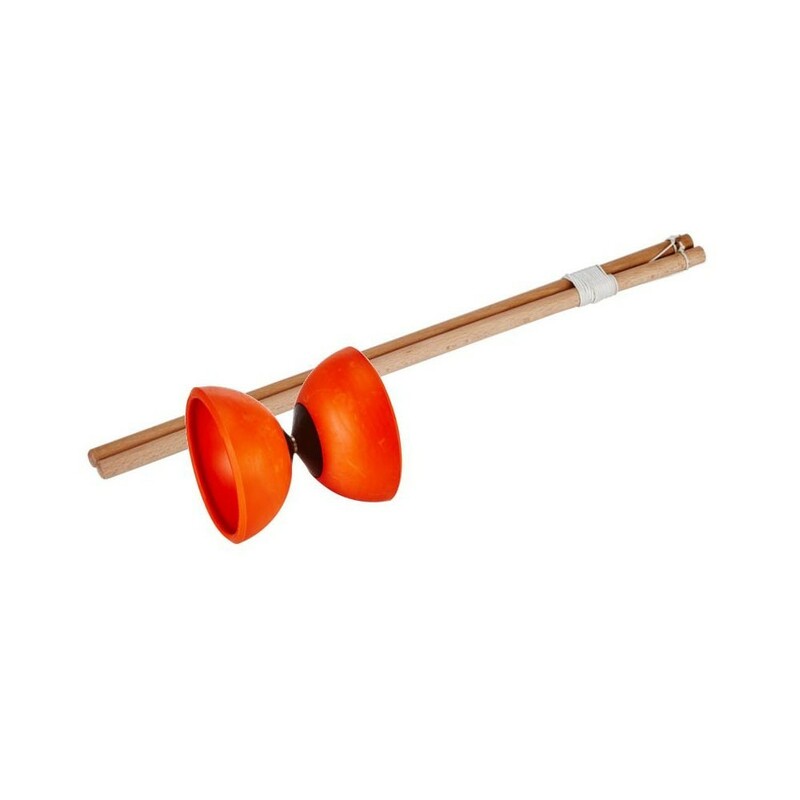 - Ideal to develop children’s psychomotricity skills and introduce the older ones to juggling. 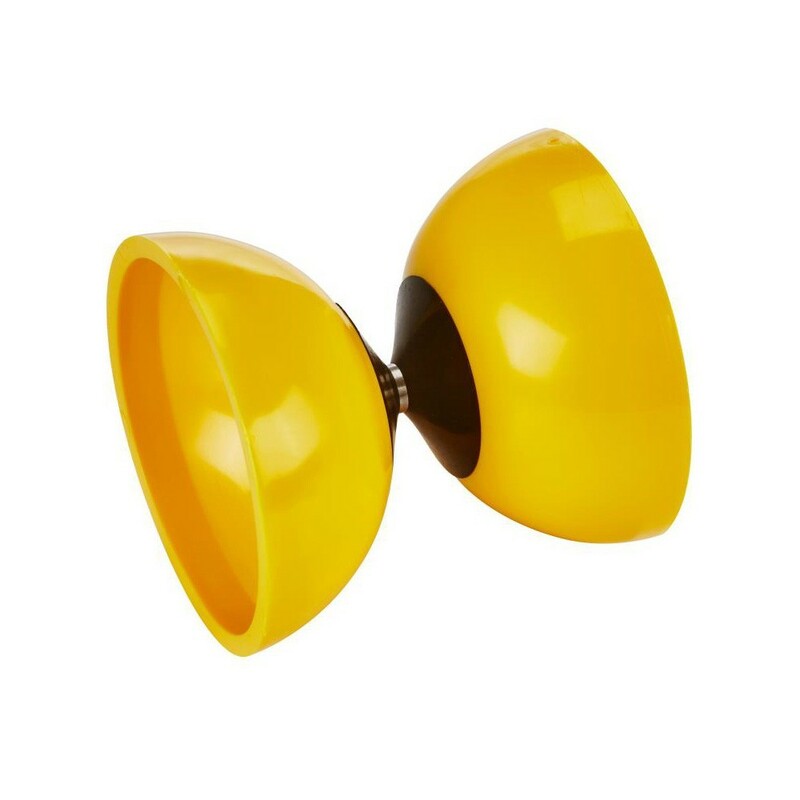 This diabolo is made of soft rubber and is perfect for both beginners and masters. 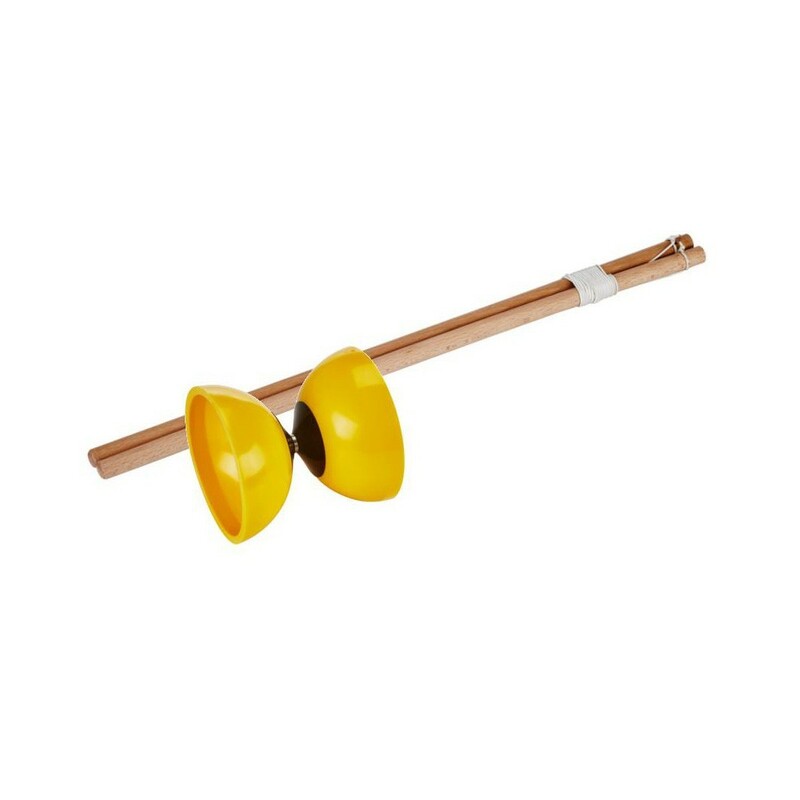 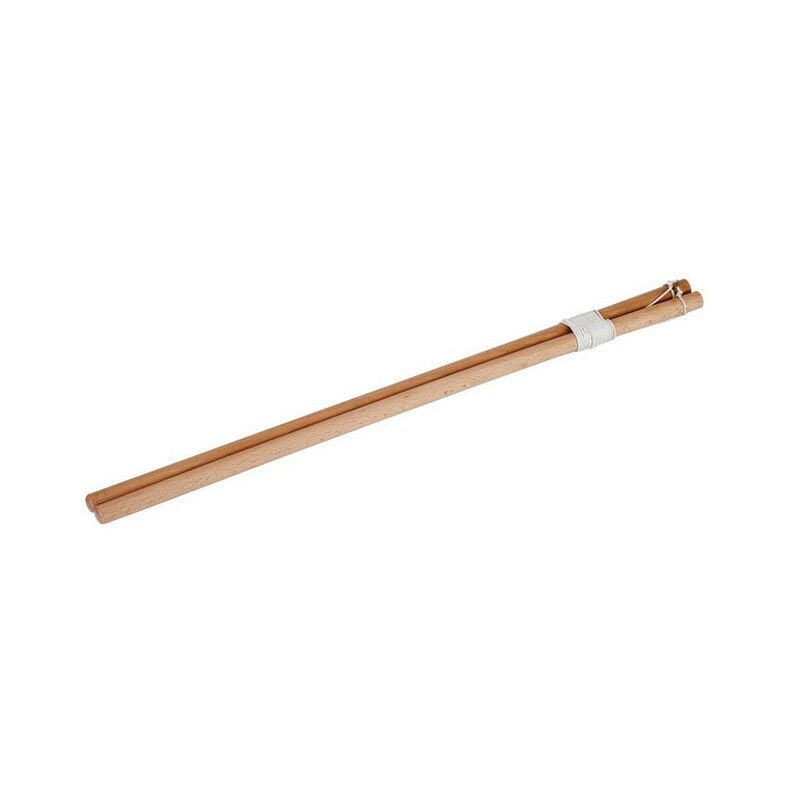 - Delivered with 2 pine wood sticks, a 1.60m string and a learning booklet. 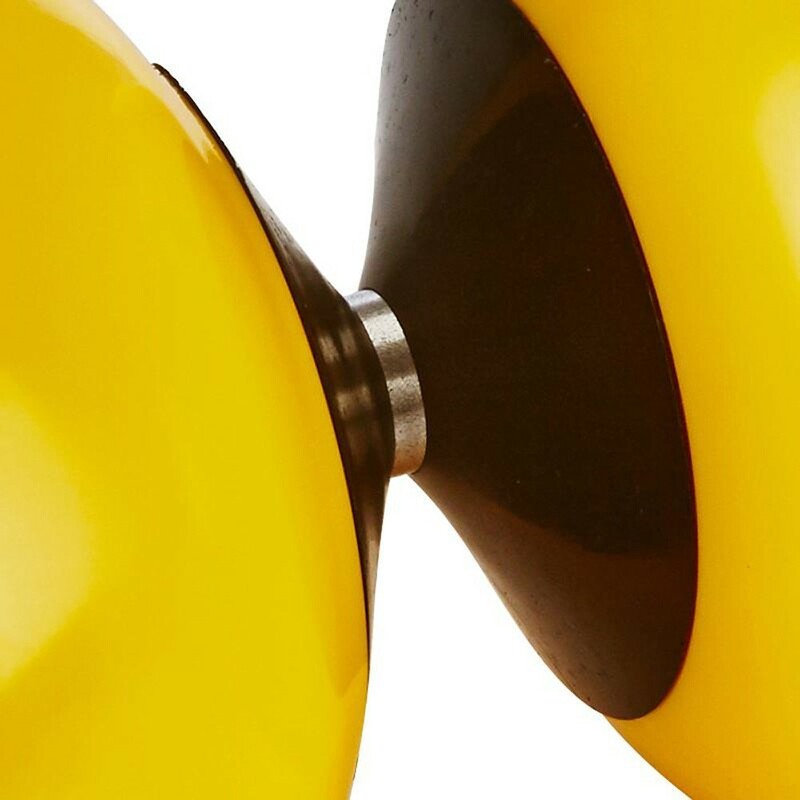 - Colour randomly selected: orange or yellow.